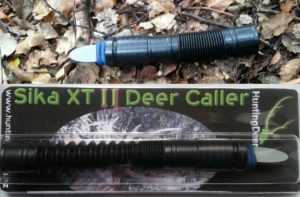 The Sika XT II deer caller, hand made out of Acetyl plastic, this is very hard wearing, lanyard groove and also comes with removable roaring tube. It has a one piece tube/reed block so it can’t come apart and lose the reed block bits. I have been using this sika call since 2011 and it has been extremely successful for me. Bringing in many stags and even hinds, it has also been great at confusing Sika that have been spooked but not winded me yet, often bringing them back in for another look. Each caller is individually hand tuned by me, it comes with an instruction leaflet and a link to an instructional video. 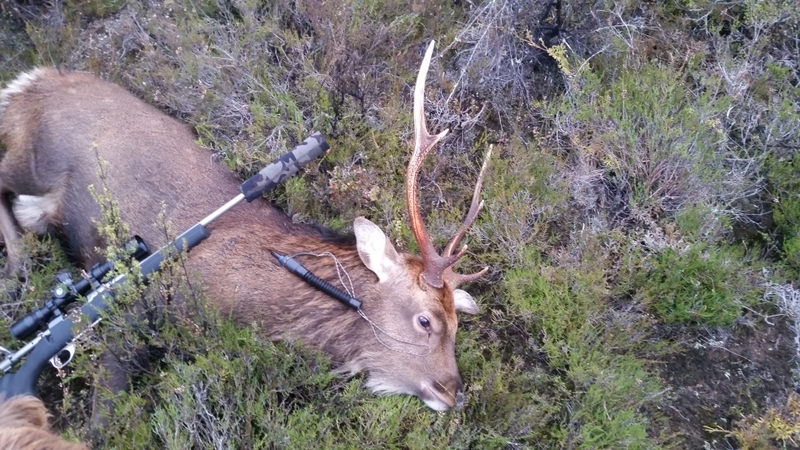 I have used electronic calls with great success but found the older stags soon get wise to them, especially in areas with high hunter numbers. With the Sika XT caller you adjust the tone by sliding your teeth along the reed so the variations you can achieve are vast. It also does not gum up like the enclosed reed callers. 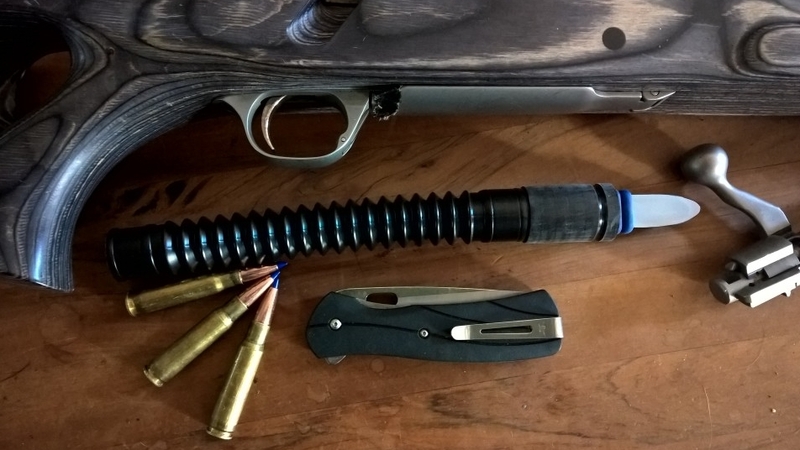 When not hunting in the roar or even to use less pocket space you can remove the roaring tube to make the Sika XT more compact or alternatively just compress the roaring tube. 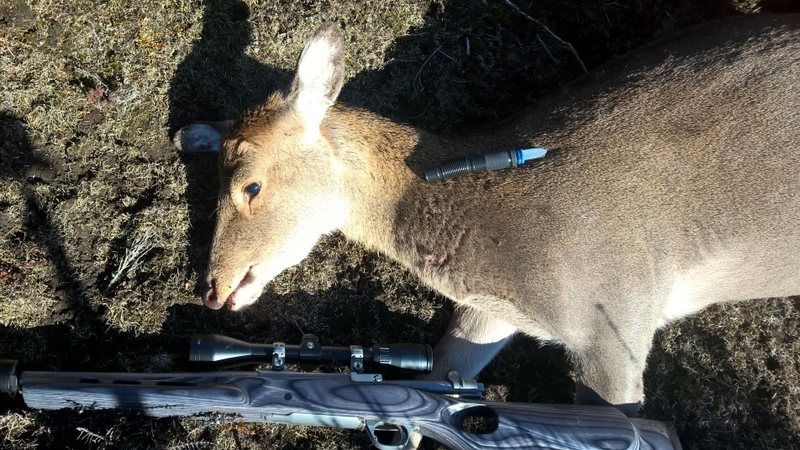 cheers mate for the sika xt caller, all else was failing with electronic callers this caller roared in 14 stags over 4 days,only two stags taken rest were let to grow, awesome caller!!! 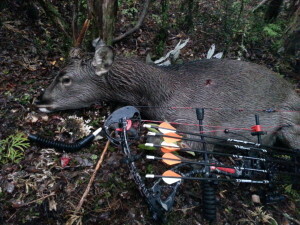 Just thought I’d share my pics of my first two sika stags Ive ever shot that I took during this seasons rut here in Ireland . 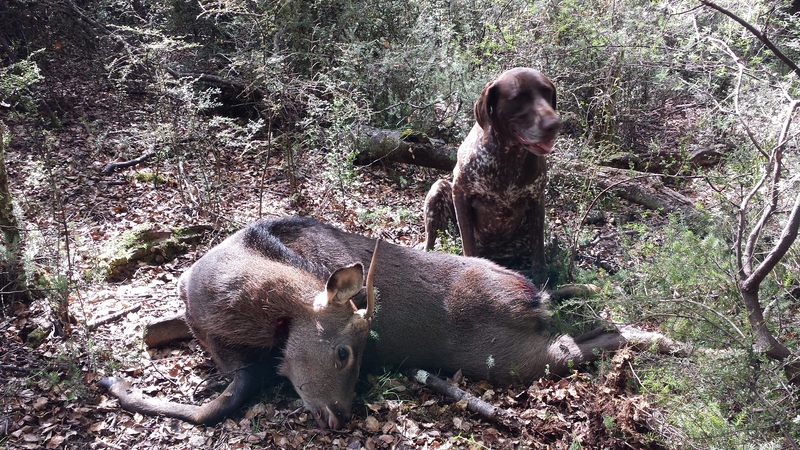 It was the first week in October and the sika roar was in full swing. I’d got settled in to my High seat overlooking a small clearing in a pine forestry before dawn and prepared myself for the long wait . I could hear stags whistling all around me in the distance but none near me . 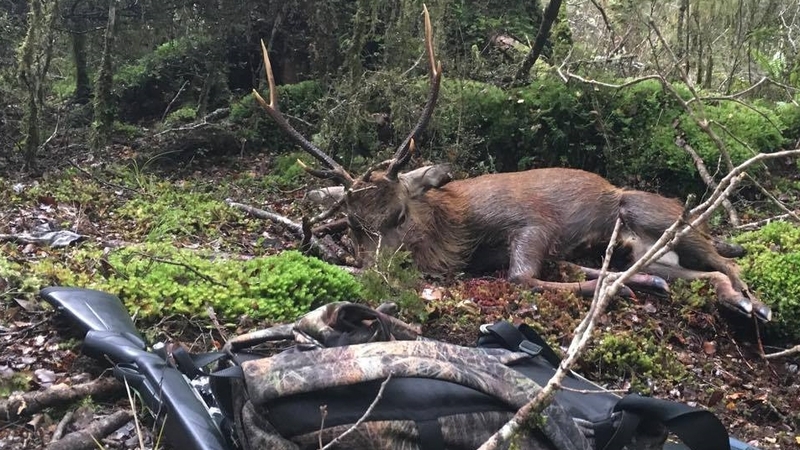 I occasionally blew through my sika XT caller (all the way from NZ) which worked a treat because around 9:30 a young stag walked right out in front of my high seat only just 20 meters in front of my high seat presenting me a perfect neck shot which dropped him in the spot . It was then that I made the decision to not get out of the seat to grolloch the stag thinking that there might be another stag in the area. 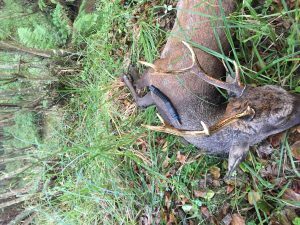 Eventually after about an hour I couldn’t wait any longer and got down to clean out my deer , as I did an impressive 8 pointer stag stepped out of the tree line seen me and dashed off ! I was gutted. Deer grolloched I got back in my Highseat and began calling again, after about an hour I couldn’t believe my eyes when I seen the white tips of an impressive 8 pointer making his way through the long grass of the clearing. Trying my best to control my breathing, I steady myself- place the cross hairs on his neck and squeeze the trigger . Down he goes on the spot ! 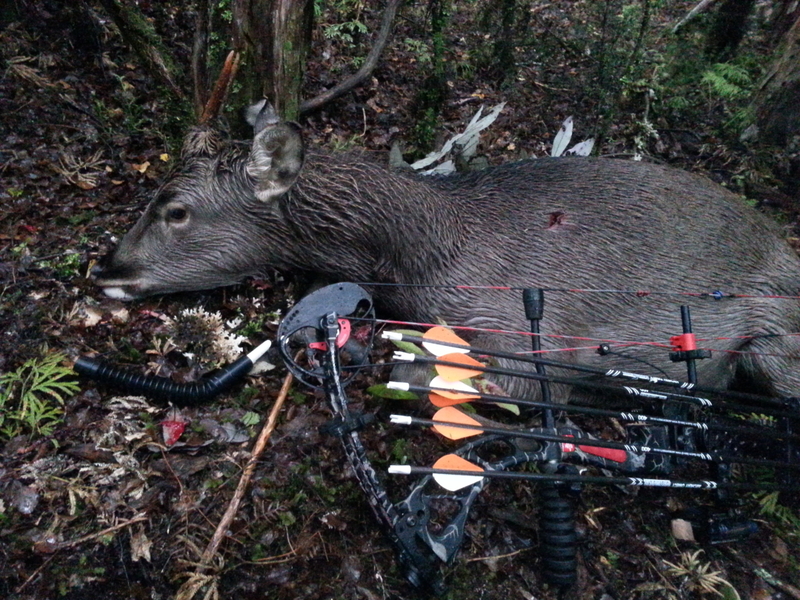 What a morning, my first two sika stags and two 8 pointers at that . A day that will live long in my memories. 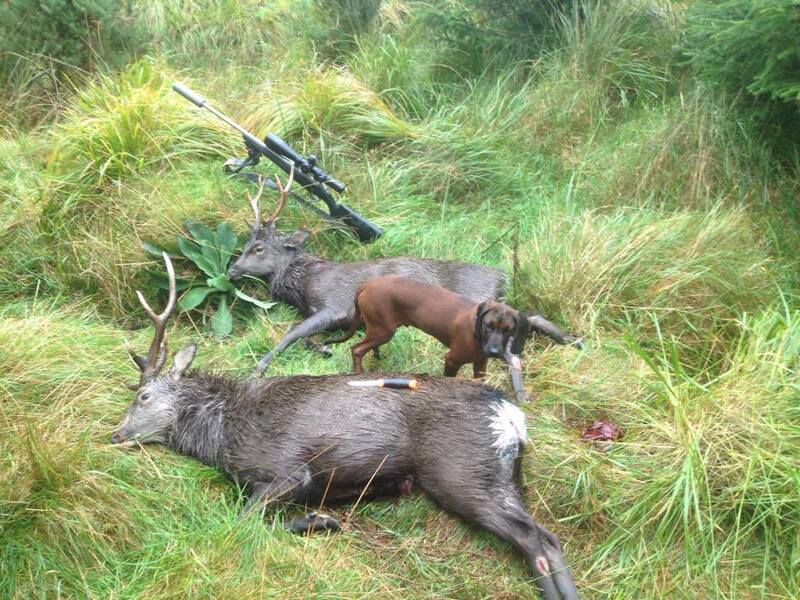 A very tasty looking young sika stag shot by David Dennerly and his dog “Sika” using the XT deer caller. 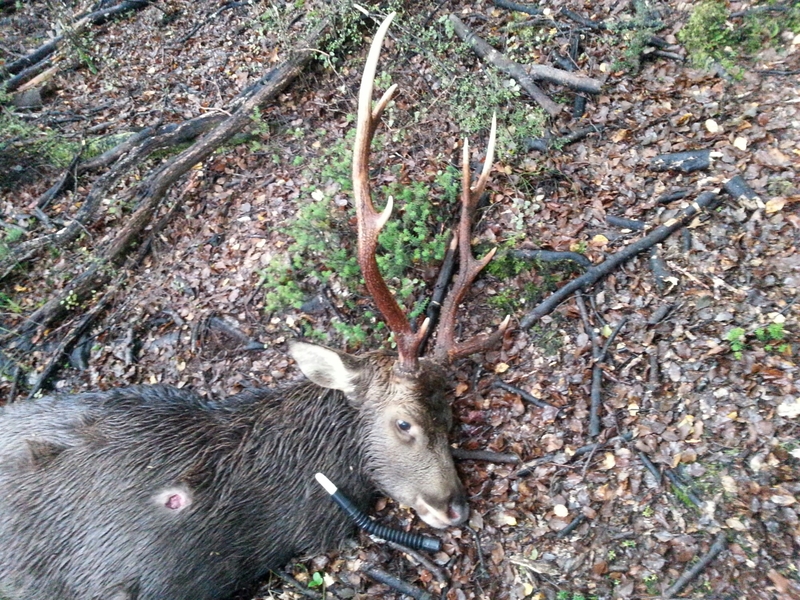 > I thought I would send you a picture of the stag I shot in the weekend not the biggest stag by a long shot but your caller works awesome! 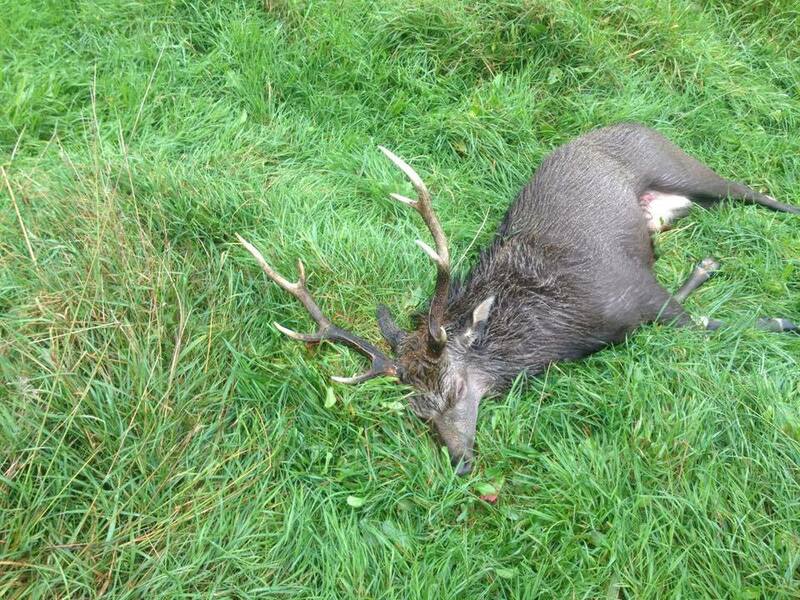 I did have a bigger stag roaring well but the wind changed direction which was a real Bummer as he was going off his head. This little fella came in to my calls I only shot him as I am still getting my dog going and I like eating venison. My dog is going really well so it was a good result. Well thanks for the caller and hopefully the next email will have a decent set of handle bars on it! Once again you got an awesome caller better than the electronic ones thats for sure! > Hope you been getting out there. 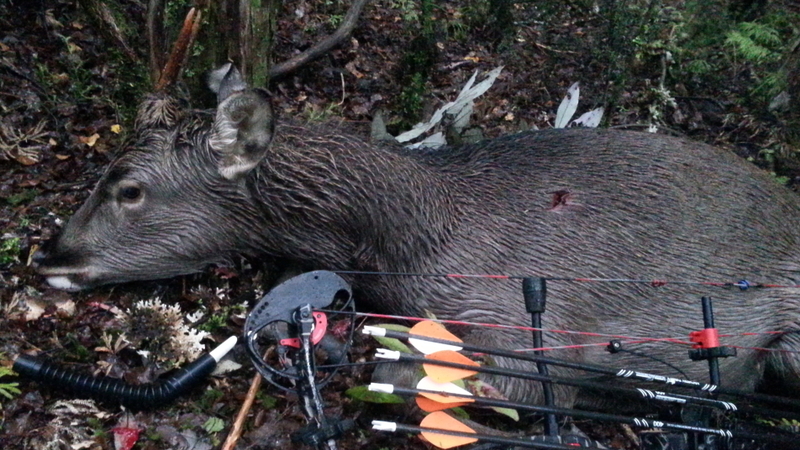 This spiker was mewed in with the Sika XT caller. Nice 8 pointer sika stag called in with the Sika XT caller. Please remember to always positively identify your target. The Sika XT deer caller, with removable roaring tube. 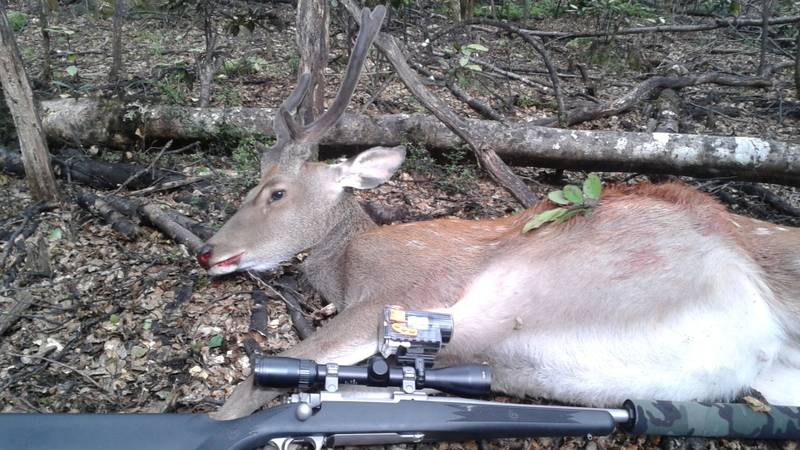 Thank you for purchasing your Sika XT deer caller! Your caller is best used so that the reed is placed against your bottom teeth. Seal your lips over the half round white tone board and place the tip of the tone board just past the inside of your teeth (do not grip tightly, just enough to make the reed sit against the tone board), blow firmly and either slowly slide your bottom teeth further along the board by moving your jaw forward or keep your jaw still and push caller inwards until you get a nice high pitch squeal, then continue to slide and slowly release your teeth but keeping lips sealed around caller. (You should have finer control by moving just your jaw). You will notice the pitch of the caller goes from high to low as you do this, now it is just a case of varying the speed, length and teeth pressure along the reed to get the different sounds that Sika make. Ever Sika hunter knows this sound, a sharp quick two tone whistle. Believe it or not this is a very handy call to know, I use it when I have spooked a sika. This call is achieved by a very rapid slide of the teeth from the tip to about a third of the way down the tone board without pulling your teeth away. Do this call quickly two or three times. If the deer hasn’t smelt you there is a very good chance it will come back for a look to try figure out what is going on. I often follow this up with some “Mews”. 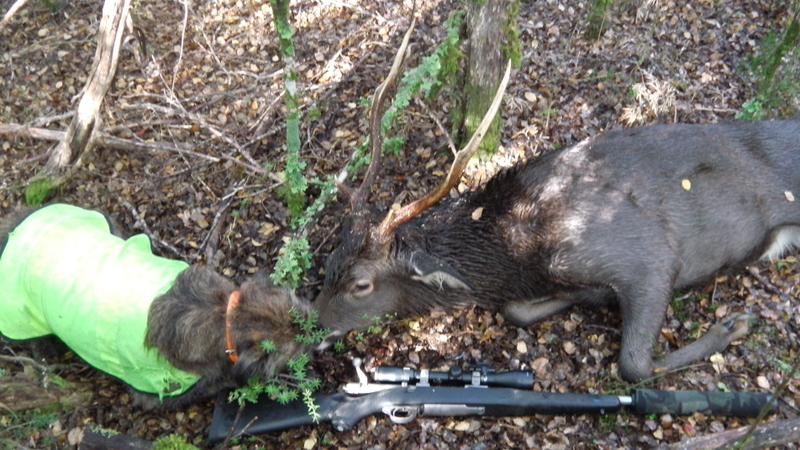 Many a time I have had an alarm/mew duel for up to fifteen minutes and eventually been able to take home a sika. This is a great call to have in your arsenal, Sika are a very vocal deer and talk to each other a lot via Mews and Chirps. 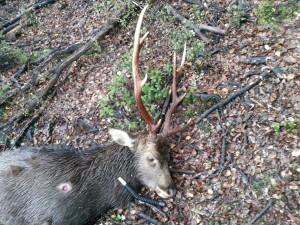 Can be used any time of year, if you think there is a Sika close by give it a crack. Use it to break up a roar session or tease a stag in closer. My favourite sound while hunting. A Sika stag will use this call when a hind is in close proximity, as the name suggest it is a lone call, but can be repeated frequently by a Sika stag. 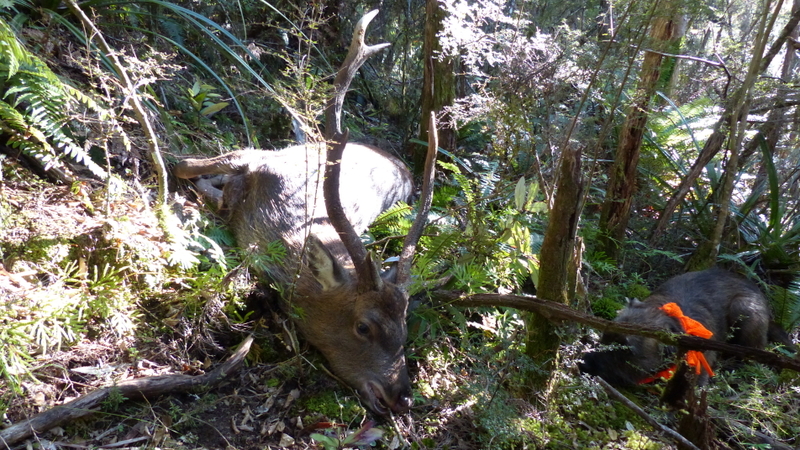 Use this call if you are in a stags territory eg close to a scrape. *tip: I do this call twice with a 15-20 second gap between, making sure I am in an area with a reasonable view but that I am well hidden. tip: after giving a Hehaw or Single call stay as still as possible, keep yourself hidden and I generally wait a minimum of fifteen minutes after calling sometimes even forty five minutes to an hour before moving to a different spot. 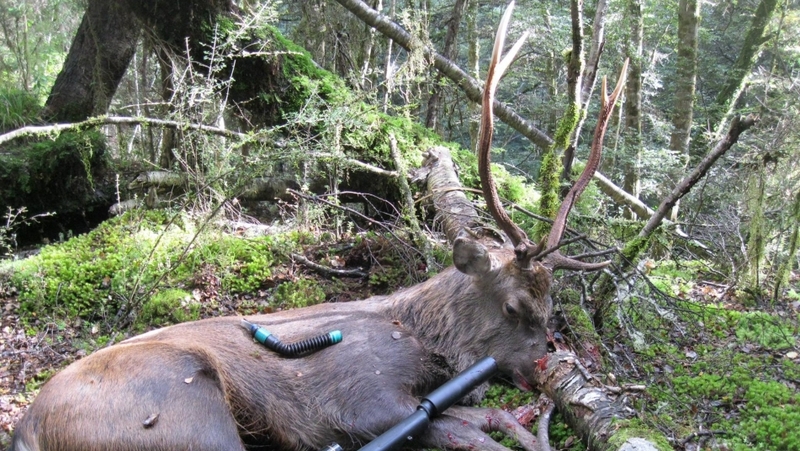 This call can be used from a distance to try locate Stags or even in their territory as with the single call. 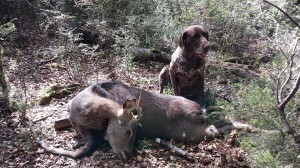 Most experienced Sika hunters prefer one or the other but nothing beats a bit of variation. 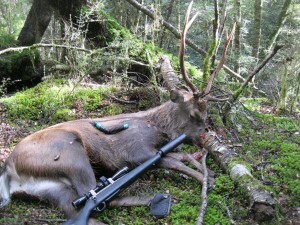 Once again thank you for purchasing your Sika XT deer caller. I wish safe and successful hunting. And again please remember to always, always positively identify your target. Feel free to contact us, comments or questions are welcome.